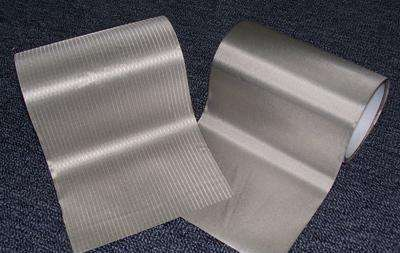 Product categories of EMI Shielding Adhesive Tape, we are specialized manufacturers from China, Emi Shielding Adhesive Tape, Conductive Fabric Adhesive Tape suppliers/factory, wholesale high-quality products of Copper Foil Adhesive Tape R & D and manufacturing, we have the perfect after-sales service and technical support. Look forward to your cooperation! 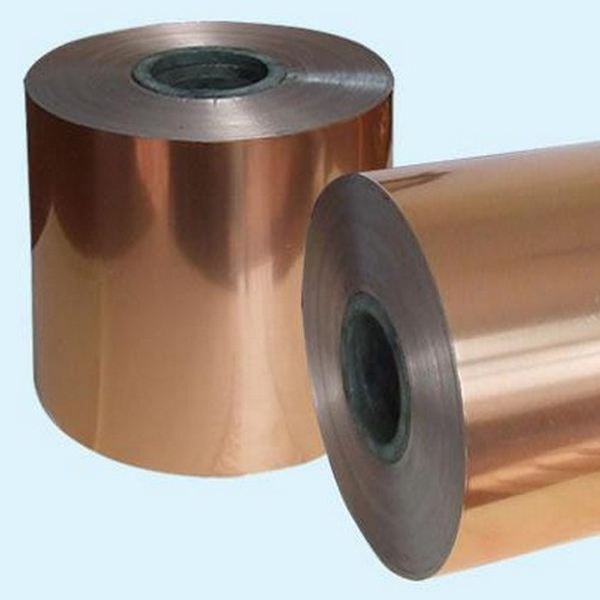 Conductive adhesive tapes is often for wrap cable shielding or die cut for circuit board shielding ,and also it use for shielding room gaps . 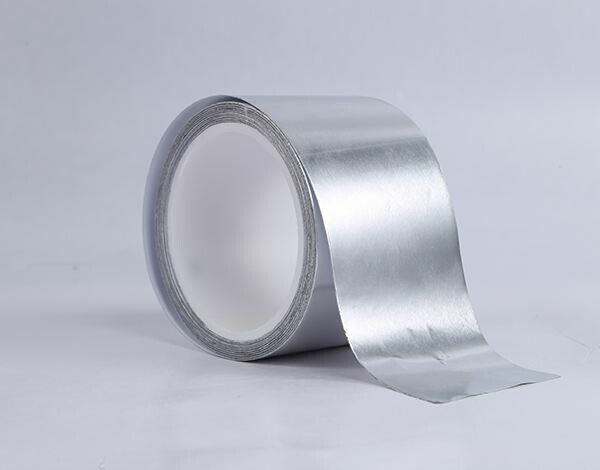 We have Conductive Fabric Adhesive Tape, Copper Foil Adhesive Tape and Aluminum Foil Adhesive Tape , all of these have high shielding effectiveness and good adhesive strength. And silver conductive glue is also used for circuit board with very high conductivity.